A reliable nectar source for butterflies & hummingbirds in summer. All phlox species are good for nectar. Garden phlox is fantastic in container gardens. Seed: Check for ripe seeds as early as August and into October. Usually needs 6 to 8 weeks stratification. Q: Is this an annual or perennial? 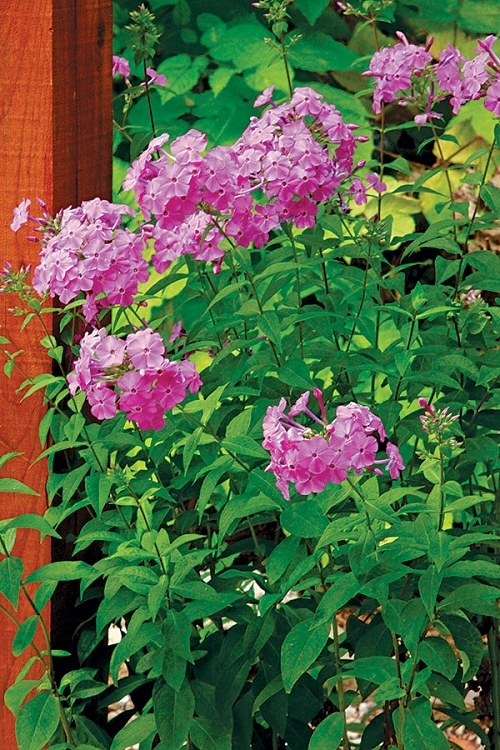 A: Garden phlox is a perennial. Nearly all of our potted plants are perennial.